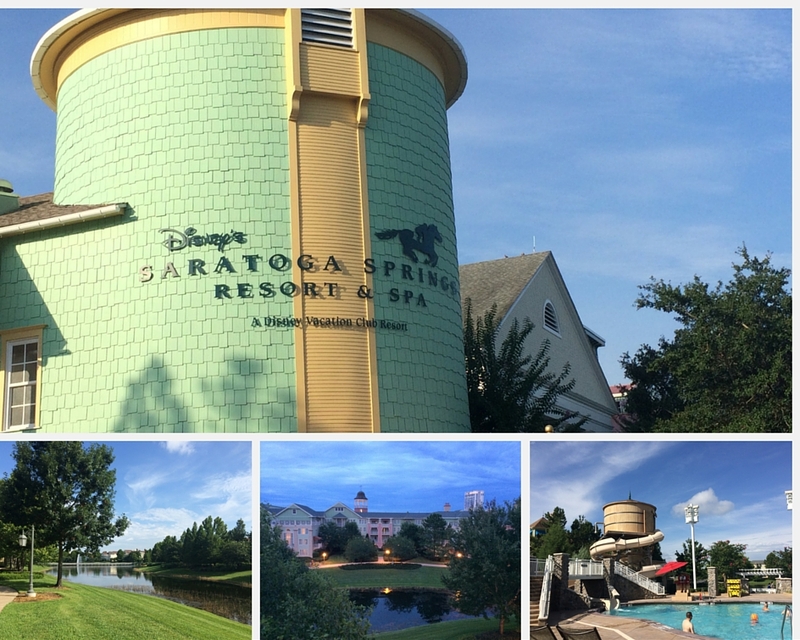 I've stayed at many Disney resorts over the years, but my favorite for relaxation is Saratoga Springs Resort and Spa. We stayed here by renting Disney Vacation Club points from David's Vacation Club Rentals. Whether it's a midday park break or coming back to relax after a busy day, Saratoga Springs features good food, serene grounds, and relaxing pools! 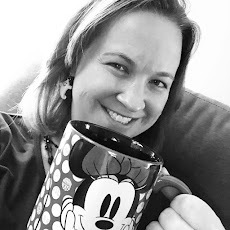 Want to see more ways to relax while on your Walt Disney World vacation? 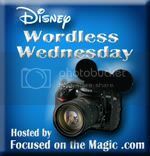 Check out the Wordless Wednesday Blog Hop hosted by Focused on the Magic! Saratoga Springs looks great. Lovely pics. Thanks Clare! Definitely worth checking out on a future trip! It is so relaxing at Saratoga Springs! We've stayed there many times for that reason as DVC members. My favorite building is the Grand Stand. Ah, so nice!